Going Green Limousine provides livery service for all ground transportation in Chicago, Chicago suburbs, Northwest Indiana, and the Milwaukee, Wisconsin area. 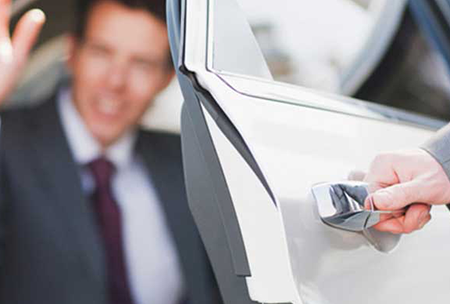 We are able to offer the finest in limo service for airport transportation, point to point transfers, charters, and special events with our fleet of hybrids, flex-fuel vehicles, vans, and stretch limos. 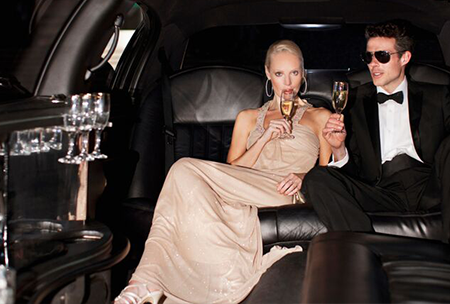 ​A limo service would not be complete if it didn’t offer a charter service. Going Green Limousine offers charter services for all of our vehicles at a reasonable rate so that you can relax in comfort whether you’re using the time to be productive in a comfortable sedan or SUV or just have fun in a stretch limousine. There are times when charters are just more economical and sensible than point to point transfers, so whether you need a couple of hours for business or a full evening of partying, we offer full charter services to accommodate every event. ​For every special occasion you have, Going Green Limousine has your special limo ready to be reserved. Whether your occasion calls for a sedan, a SUV, a van, a stretch limo, or a shuttle bus, you can book with us and know that we will take care of all the details to ensure that your transportation becomes an impressive part of your affair. Whether you are arriving in Chicago or departing from Chicago, Going Green Limousine is Chicago’s choice for airport transportation. In addition to providing O’Hare airport transportation and Midway airport transportation, we service FBOs and all nearby airports. With affordable and competitive rates, we offer you first class service with experienced chauffeurs who will always be on time so you are. As a Chicago limo service company, we offer convenient and affordable options for point to point transfers. If you need to get from one point to the next, consider us your point person. Our fair prices allow you to get to your destination comfortably and affordably without the need for you to hassle with driving and parking. Ideal for business meetings, errands, and gatherings such as luncheons, banquets, and showers, point to point transfers can be arranged for both one way and return trips.